Today owners of the Xbox 360 copy of Capcom’s latest Action/RPG game, Dragon’s Dogma, will be able to play the Resident Evil 6 demo with 60 days of exclusivity over PS3 owners of the game, who will have to continue to wait until September 4th to get their hands on the demo. One thing that springs to mind though, is if the demo is exclusive then this leaves less time for PS3 owners to report any bugs they may stumble across. Whether or not this will have any noticeable effect on the game remains to be seen, however if it leaves a dent in quality, it may raise some questions about the validity of demo exclusivity in the future. 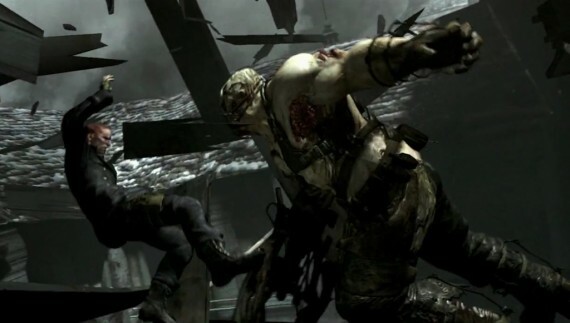 Resident Evil 6 will be globally available on Playstation 3 and xbox 360 from October 2nd 2012, the PC version will follow, but a date has not been set yet.